*wanted* factory 2004 GTO LS1 intake manifold. 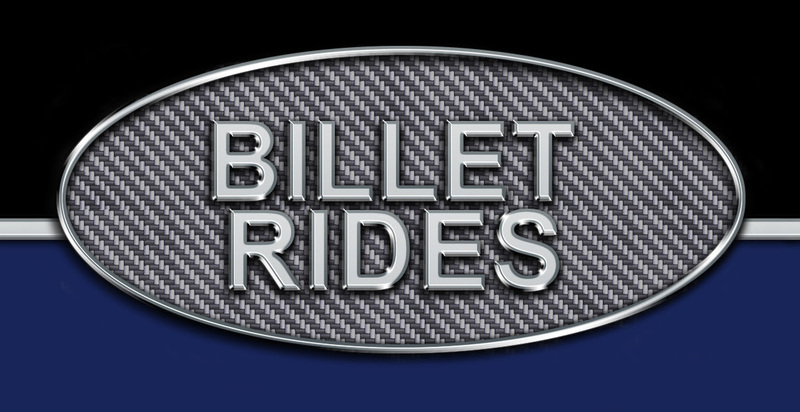 Any Sponsors running Ridetech sales? WTB First Gen Manual Console.